Visually stunning, A Cure fo Wellness provides the wonderful mix of beautifully shot scenes, a wonderful, creepy score and a suspenseful story. Lead actress Mia Goth is more than appropriately creepy in her seemingly innocent role. Her lack of eyebrows alone may have been enough to creep me out. I also can't say enough about the lead actor Dane DeHaan. I've noticed him in several other movies, and his performance here was equally as excellent. DeHaan reminds me a lot of a younger Leonardo DiCaprio. Not only in looks but also his acting ability and even in a similar roll here. Not only does DeHaan remind me of DiCaprio but A Cure for Wellness reminds me initially of one of DiCaprio's movies Shutter Island. Investigating the criminally insane on an island isn't too far off from searching for a businessman at an isolated mountain retreat in another country, right? The suspense in both movies is wonderful as we and the lead actors of our films delve more and more into their respective insane asylum/wellness retreats. While Shutter Island felt more like a suspense thriller, A Cure for Wellness definitely has more of a horror feel to it. 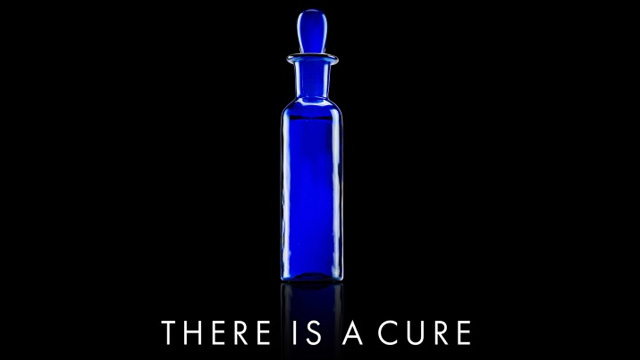 A Cure for Wellness doesn't have that, "Got It" moment when you figure out the mystery of what's going on. Instead they slowly confirm where you thought the movie was going to go from very early on. Which kind of keeps you in suspense without the satisfaction of that pay off moment. With Hollywood constantly pandering to an ADHD audience, I'm usually a protagonist for slower paced films. 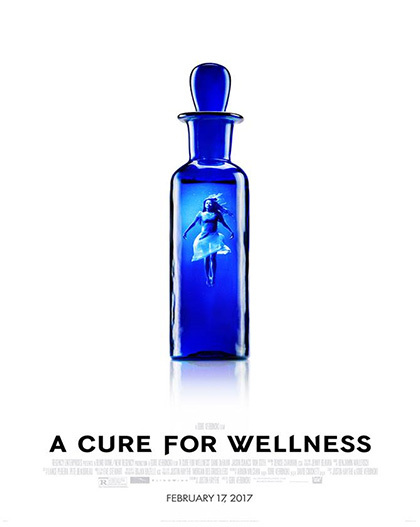 The slow pace of A Cure for Wellness without the payoff moment and the movie running at least half an hour too long are all detractions from annotherwise great film. With wonderful cinematography, excellent acting and a nice suspenseful build I definitely recommend this movie. An even bigger recommendation for anyone who liked Shutter Island because the similarities are there. A few plot holes, an expected twist and having ran just a little too long kept this good movie from greatness.